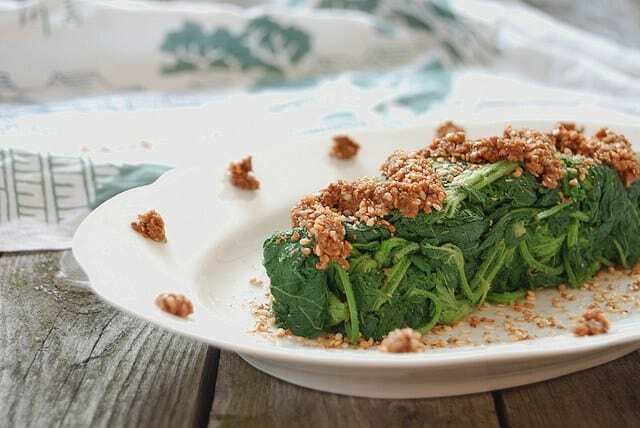 Stinging Nettle Recipes: 20 Surprising Things to Make with Nettles! - Oh, The Things We'll Make! You are here: Home / Make it Yourself / Face & Body / Stinging Nettle Recipes: 20 Surprising Things to Make with Nettles! 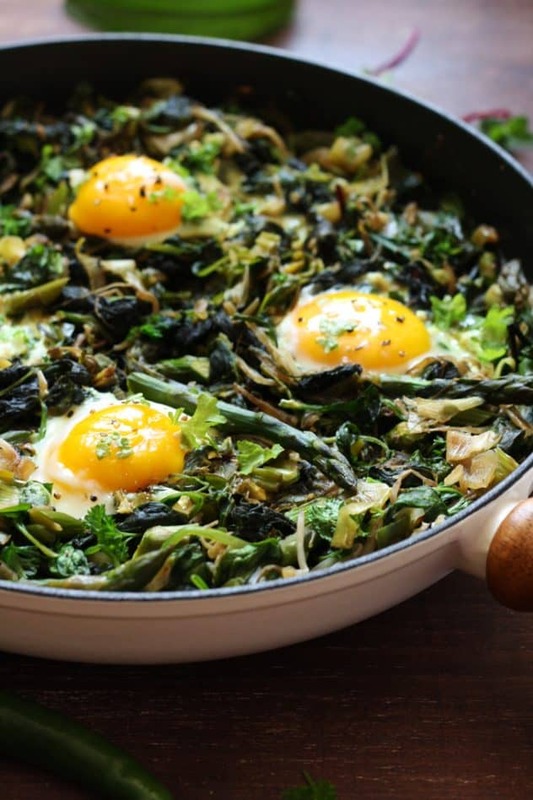 Stinging Nettle Recipes: 20 Surprising Things to Make with Nettles! Think stinging nettles are just a weed? Think again. 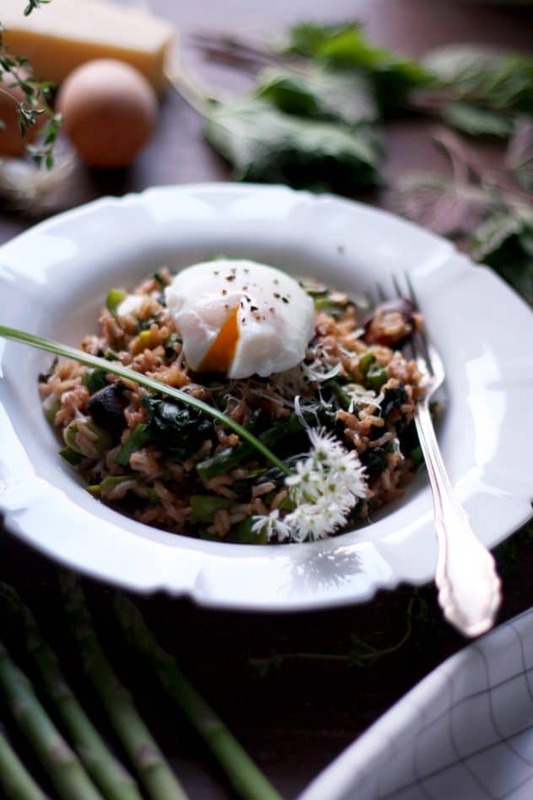 Check out these stinging nettle recipes, and other surprising things you can do with nettles! I've already told you several times before about my love hate relationship with stinging nettles. They're almost too easy to come by; at least at my house they are. They spring up pretty much all over my garden, to the dismay of my young son. I know that the stinging nettle plant is packed with antioxidants and vitamins, making it a superfood of sorts that one can't help but love. Its painful stings when I'm trying to weed out my garden each year, though, make me sometimes wonder if it's a plant I really want around. 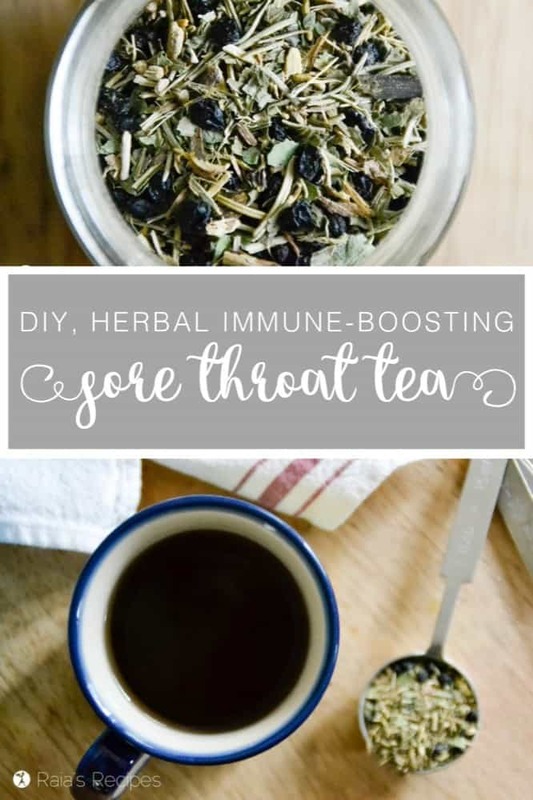 Of course, you should know that their sting is irritating to the skin, but harmless, and is thought to help with arthritis and improved blood circulation. That said, wearing gloves will prevent the skin irritation when harvesting the plants. Where can you find stinging nettle plants? Some people actually love the stinging nettle plant so much that they buy small plants of it to plant in their garden. 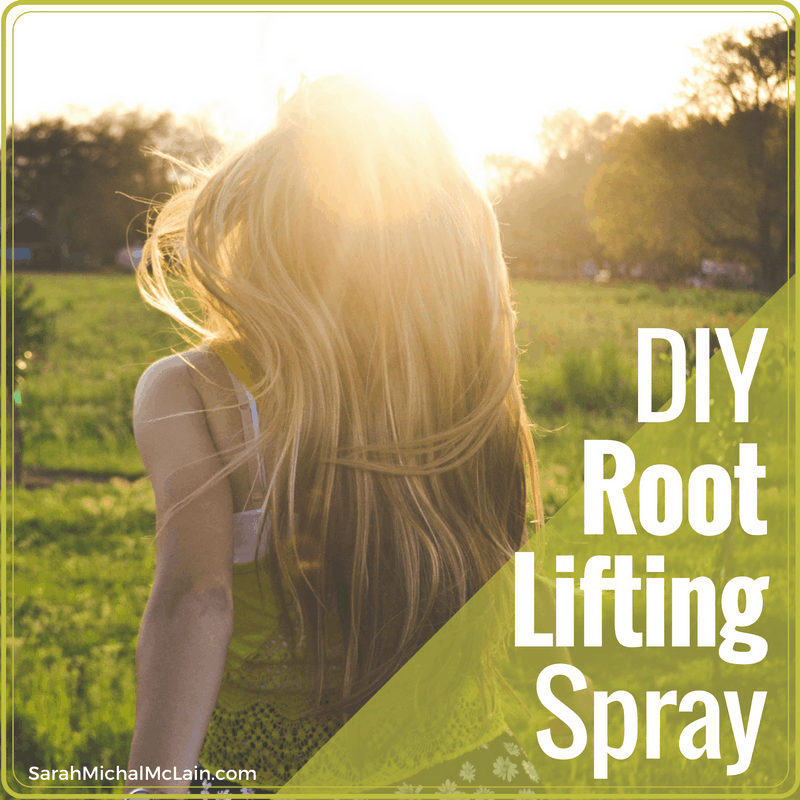 I've heard it can be found in many farmers markets and gardening centers for planting wherever you want. I guess I'm extremely lucky in the sense that I have wild stinging nettle growing all over my garden in the late winter and early spring. Right around this time of year the small nettle plants are springing up almost all over the place. 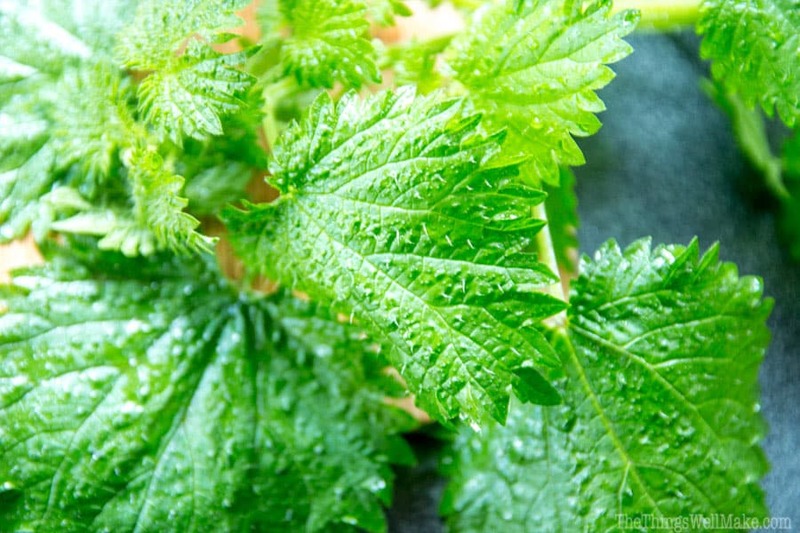 Which stinging nettle plants should you use? Early spring is the best time of year to harvest the nettle plants in my area of the world. The ideal time to pick them is when they first start to spring up in your garden, before they start flowering. As they begin to flower, the flavor can change, and the plants also become more fibrous. I try to harvest quite a few of them this time of year and dry some for using in herbal infusions (teas). You can also freeze them for using in soups and smoothies or other recipes year round. Can you really eat stinging nettle? Won't it sting you? I was really surprised when I learned that you could actually eat nettle plants, and tried them for the first time several years ago. I had learned at the time that cooking them made it so that they wouldn't sting you anymore. At the time, I didn't realize, though, that you could even eat them raw. Dehydrate the plants. Once the leaves and "needles" have wilted enough so that they aren't standing up, they will no longer sting you when handling them. 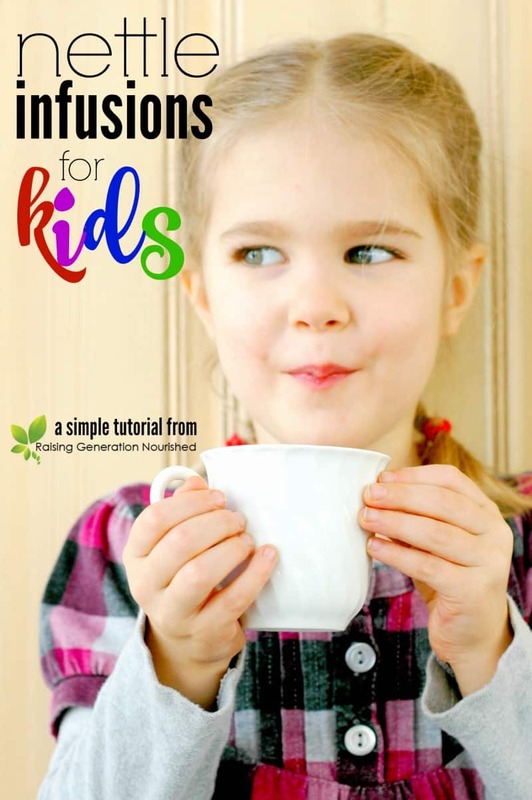 This is great for making herbal teas with nettles. Boil the nettles. 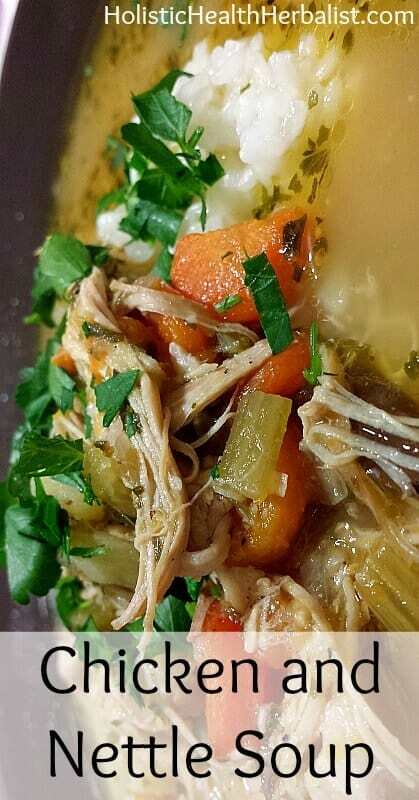 Once you cook the leaves in boiling water, the needles will no longer be able to hurt you. This is great for recipes that use cooked nettles, and for making fresh herbal infusions. 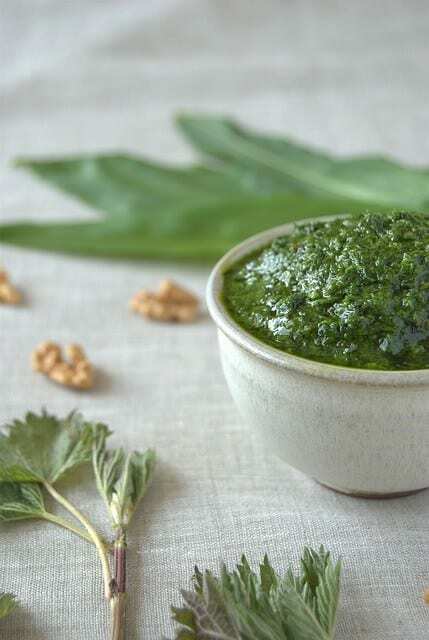 Cooked stinging nettles can be used in place of cooked spinach in many recipes. Crush the nettles. 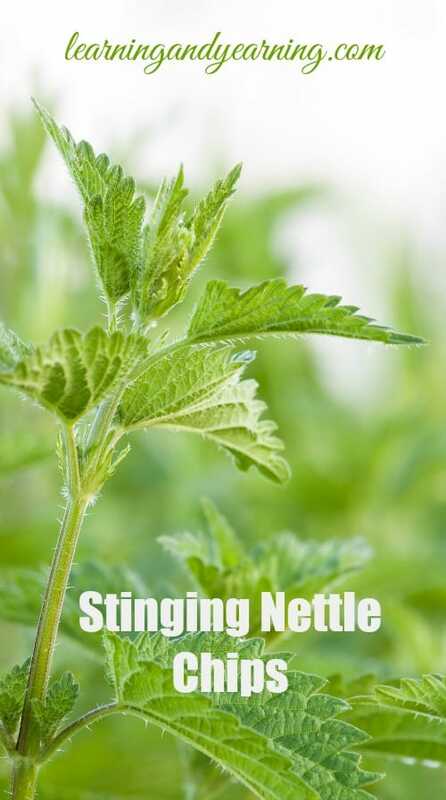 Once the needles on the nettles have been crushed, they will no longer sting you. This is great for being able to use nettles raw in smoothies and pestos. I love using nettles in my smoothies like my tropical stinging nettle smoothie. When I harvest the nettles, I usually let them sit around for several hours before I clean and handle them. By letting the nettle plants wilt, the needles no longer have the strength to pierce your skin and sting you. Wen wilted enough, you can handle the plants without any irritation. When using this method, keep in mind that the stems will take longer to wilt, so in some plants the leaves may no longer sting while the stems still do. If you want to use them right away, you can carefully smash the needles with a spatula or the side of a large knife. Once the needles have been smashed, they will no longer sting you either. Once they have wilted a little, I proceed to rinse them several times before drying them out in my salad spinner. 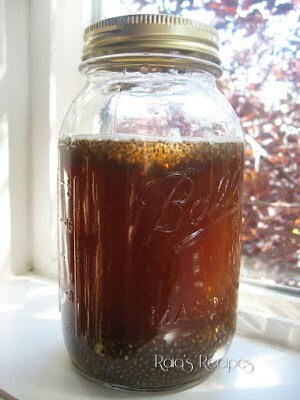 Once clean, you can use them, as is, in smoothies, or in a number of other raw or cooked nettle recipes. You can also either dehydrate them for using in herbal teas, or you can freeze them for future use. What do Nettles Taste Like? Stinging nettle plants are often compared to spinach because they can be used in the same ways that you would normally use spinach. That said, I think they have a more subtle, lighter flavor, especially when used raw. ​Nettles tend to grow like weeds in many areas of the world, including my yard. I already told you about how it was one of the plants that I picked when I was foraging for herbal teas. 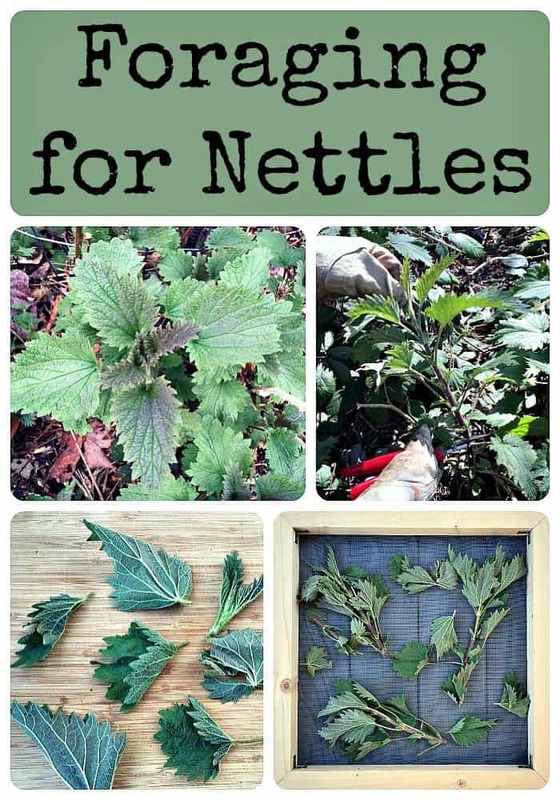 Here are some more tips for foraging for nettles, with some more ideas for how to use them. 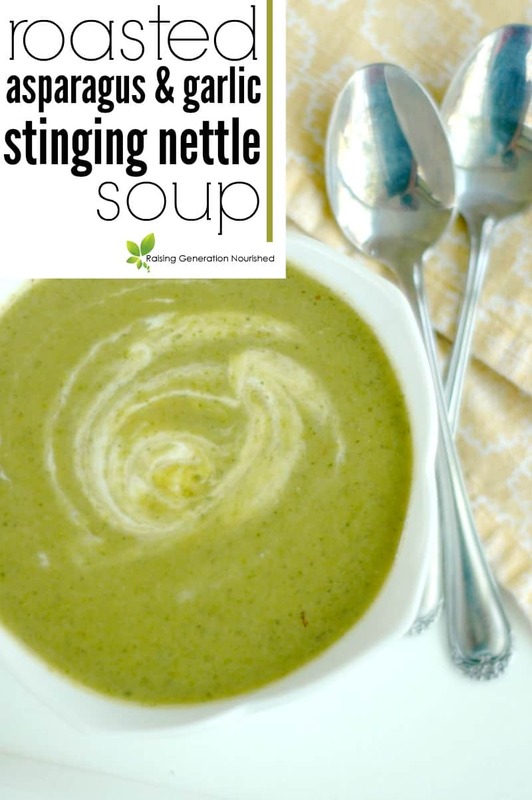 When I shared my stinging nettle smoothie recipe, I had people comment to me about how good nettle soup is. 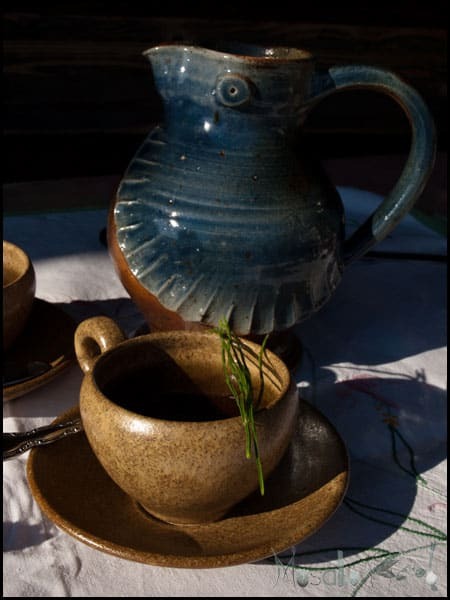 Have you tried making a nettle soup yet? 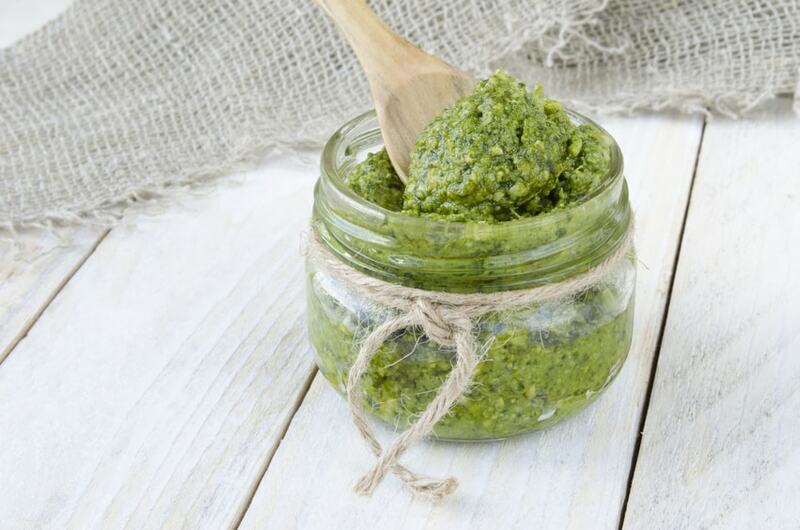 From nettle chips (instead of kale chips, of course) to nettle pesto, these recipes showcase how versatile the stinging nettle plant is as an ingredient. 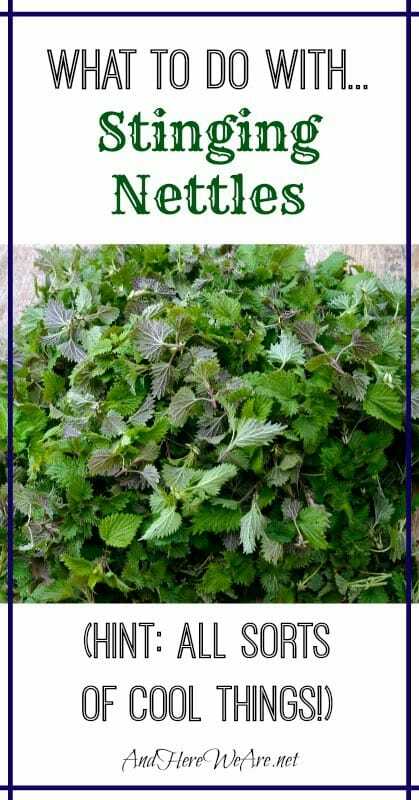 I knew that nettles were a great replacement for spinach in recipes, but I still need to try making nettle chips! 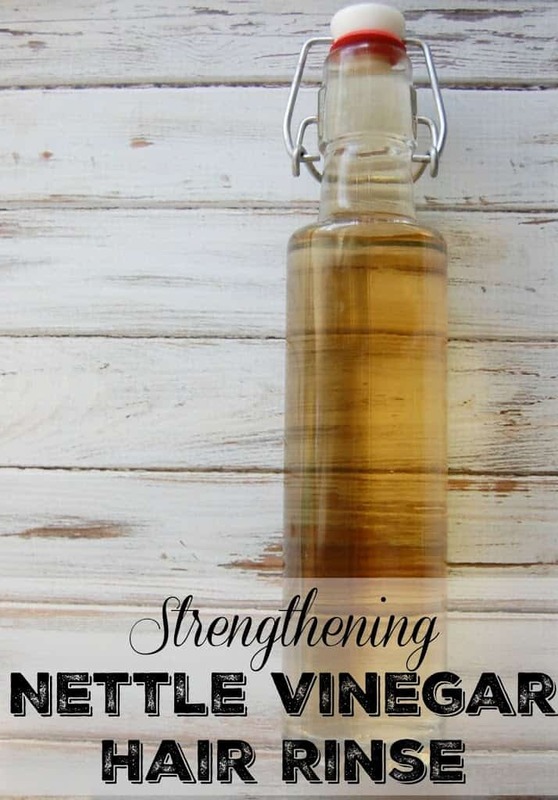 Nettle is said to help clear clogged hair follicles, help with hair loss. It is also said to strengthen hair, help against dandruff, and make for shinier hair. Try it out yourself with one of these hair recipes. So, have I convinced you to give stinging nettles a try? “It’s” (contraction of “it is”) should be “Its” (possessive). Ha! Thanks for catching that. It’s – got it right that time 😉 – actually one of my pet peeves to see that one used wrong, and now I’m the guilty one. Thanks so much for this article! My family owns an organic farm and I’ve eaten nettles since I was young. We used to eat them raw on long days for extra energy. I’m very lucky as I have about an acre that we let grow. We harvest the tips until they flower, and then the new leaf buds after once the plants have fallen over. You can also use them to make a high-nitrogen fertilizer for other crops. 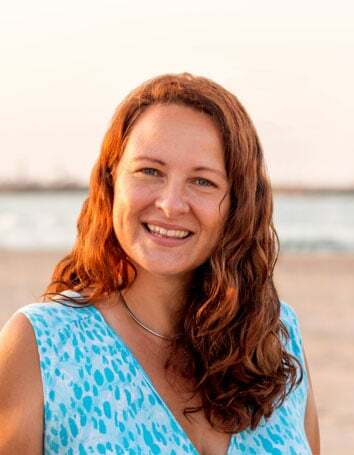 If anyone is interested in learning more about the nutritional values or about foraging for wild foods in general, check out my website blog at http://www.justnaturalfarms.com Thanks again for posting! I found some new recipes here that I can’t wait to try!